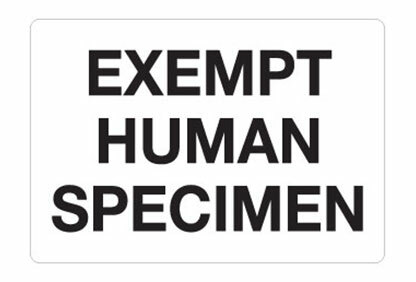 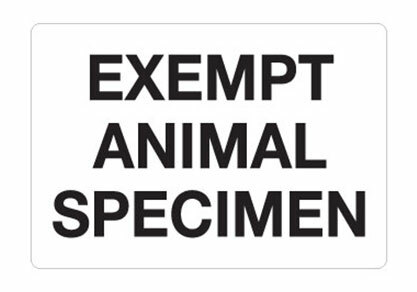 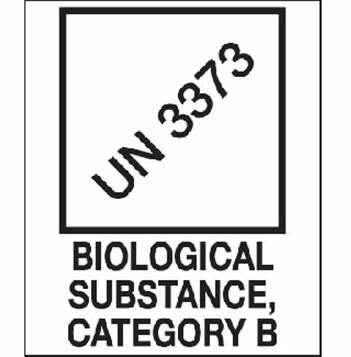 SKS Science offers a variety of laboratory labels and hazardous materials labels. 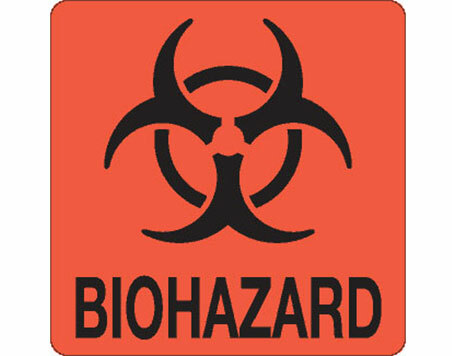 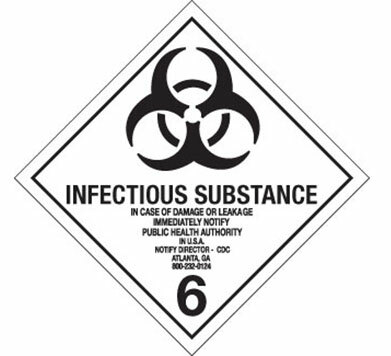 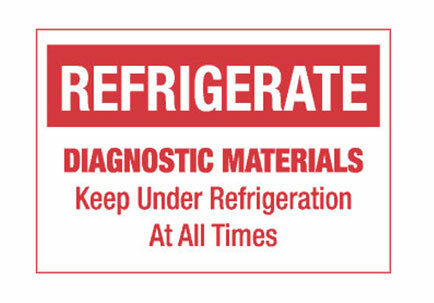 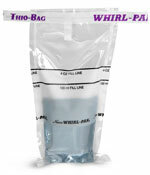 Our selection includes corrosive, flammable, infectious and biohazard labels. 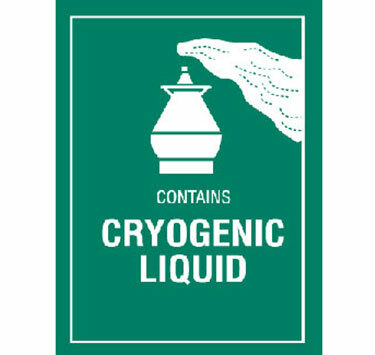 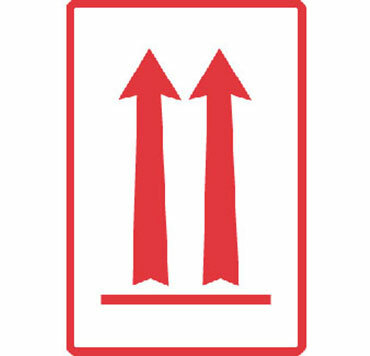 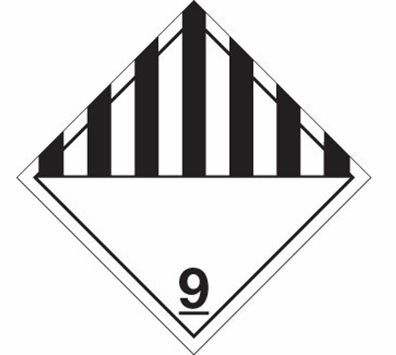 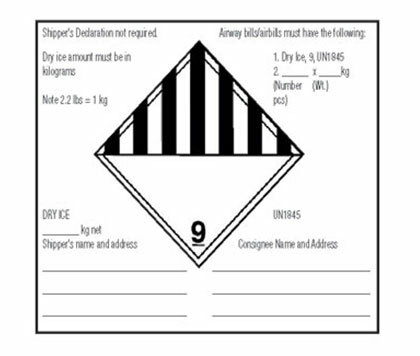 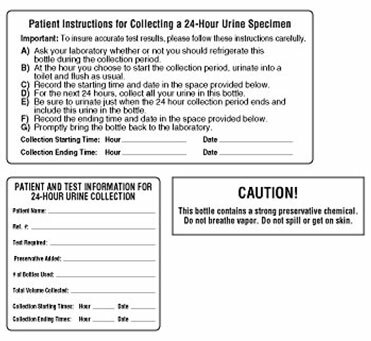 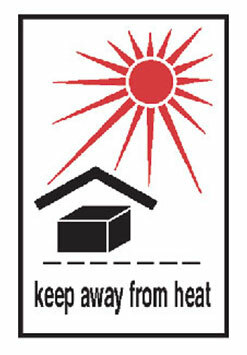 Use these laboratory labels to indicate the health, flammability and reactivity hazards of package contents.